Ah, the month of May. A delightful bridge between spring and summer. Kids are out of school for the year, and you can start on that yard work. Plus, if the April showers did their job, May flowers are on their way. However, for the city of Indianapolis–and perhaps the whole state of Indiana–the month of May is about something different: the Indianapolis 500. This huge event takes place every year at the end of May, on the Sunday of Memorial Day weekend. Thirty-three Indy car drivers from around the world make their way to the crossroads of America to compete in what is known as the “greatest spectacle in racing.” Hoosiers are quite proud of this event. The Indianapolis 500 brings together fans of all ages, and it is one of the largest single-sporting events in the world. So, what makes this event so special that it draws people from all across the world to the Midwest? Well, speed, camaraderie, and drama, plus a little beer and a great deal of fun. Now, racecar driving isn’t necessarily a common sport in America. Unlike football or basketball, you can’t just flip on the TV and watch a race on a Friday night. So when a big racing event does come around, excitement and curiosity begin to stir. While we can’t all be graduates of automotive & diesel technology college in NY, it is still important to understand the basics of racing, especially if you are a first-time racegoer. Indycars are a very specific style. The drivers sit low to the ground and are not covered in the car. They run on methanol and can reach speeds of over 200 mph. The Indianapolis 500 race stretches for 500 miles, hence the name. The drivers continue around an ovular track that is 2 miles in lengths, and they do so in about 45 seconds. Can you imagine going that fast? Comparatively, in the first running of the Indy 500 in 1911, the winner’s average speed was 74 mph. When it was first built, the Indy 500 track was made entirely out of bricks, earning it the name “Brickyard.” While a line of these bricks still marks the start and finish line, the track has been repaved several times since then. The track is the largest single sporting venue in the world, with 250,000 seats stationed there year round. To give you some perspective, Vatican City, the Colosseum, and the White House all easily fit inside! 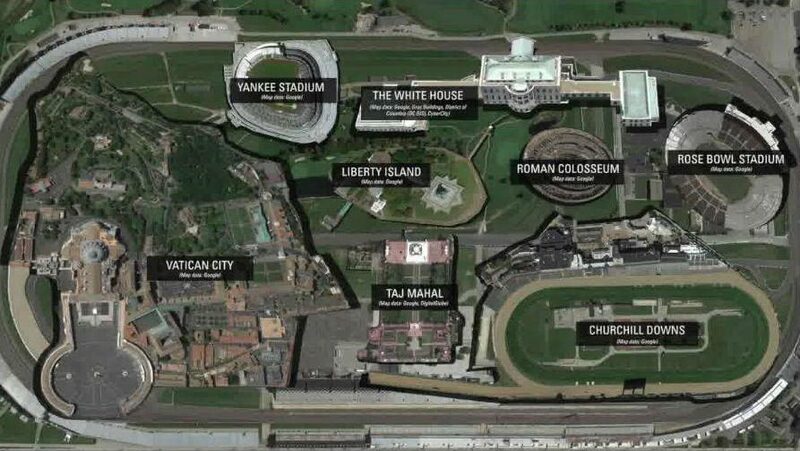 The sheer magnitude of the event of the Indy 500 stretches beyond the actual day of the race. Throughout the month of May, Indianapolis holds several events on the track itself and throughout the city. Venues all around town like the baseball field and the Children’s Museum host special events to get families and kids involved in the fun. The community calendar involves 5Ks, parades, visits with the drivers, and special tours of the track. You can even buy tickets to see the qualifying runs for the drivers earlier in the month. Be sure to cheer on your favorite driver, because only 33 get to advance to the actual race. There is so much to do. So while many people need that vacation traveling to surf Hawaii (and rightly so! ), many Hoosiers prefer to spend the beginning of their summer with their neighbors enjoying all the wonderful things Indianapolis has to offer. The weekend leading up to the race is especially exciting. If you can get the time off, be sure to visit the track on the Friday before the race. This is known as Carb Day, which refers to carburetion day and not, sadly, any sort of special bread. This is when the 33 qualifying drivers take their final test run. There is also a pit stop competition to see who can refuel and change tires the quickest. The actual race day is a whole spectacle itself. This day usually brings about 300,000 people to central Indiana, so to guarantee a good parking spot and a good seat, you may want to be early. You can even buy tickets to camp out inside the track! You may be picturing a simple grassy area in the middle of this two-mile loop, but it’s almost a little city inside. There are roads for pedestrian and motor traffic as well as plenty of space for tailgating. Inside the track also be sure to visit the racing museum, the kids’ zone, the plaza, and the landmark Pagoda. While the stands seat 250,000 people, a majority of fans choose to set up a picnic on the infield. Being out in the sun for hours on a hot summer day can be dangerous. But don’t worry, there are medical doctors on alert if needed. Race day is associated with a lot of special traditions. Just like any sporting event, there is usually a fabulous rendition of the National Anthem by a popular singer to start the celebrations. Jim Nabors also popularized the singing of “Back Home Again in Indiana” before the race; he sang this piece for about 40 years before he passed away in 2014. The next tradition involves the start of the race. Hearing the phrase, “Drivers, start your engines,” marks the excitement of the beginning of this grand event. During the first few laps, the 33 drivers follow an official pace car. It isn’t until the green flag is waved (usually by a celebrity) that the high speeds actually begin. 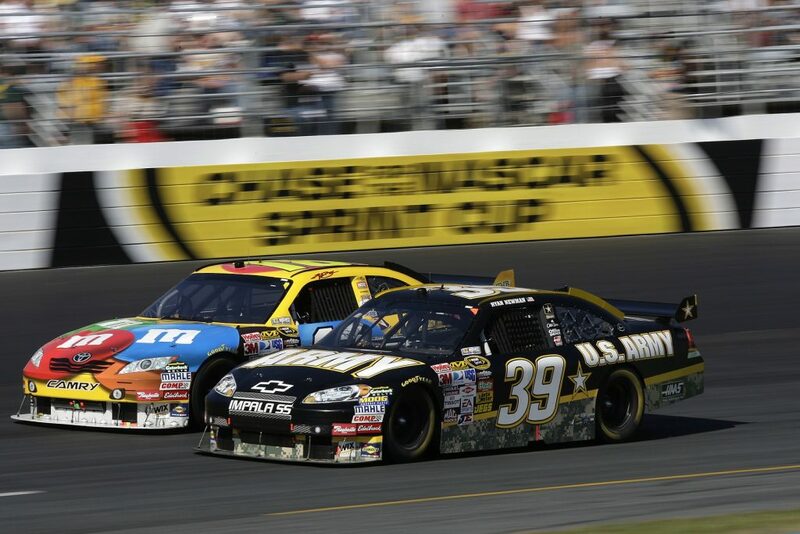 The signal for the last lap of the race comes in the form of a checkered flag, and another flag waves when the winner crosses the finish line. Finishing out these rich traditions is the somewhat unusual beverage the winners drink: since the race’s inception, it has become tradition for the winner of the Indianapolis 500 to enjoy a glass bottle of milk to celebrate their victory. While you are enjoying the general spectacle of the race, you can also enjoy indulging in some people-watching. With people from all across the world, there are definitely some interesting interactions (not to mention the fact that most of these people are staying well-hydrated with alcoholic beverages). There is no shame or judgment at the Indy 500. If someone wants to take a nap on that patch of grass under the tree to cool off, they go for it. People who live around the track will rent a parking spot in their driveway or welcome visitors into their swimming pool construction for an escape from the sun. It’s like a crazy family who will spend all day in the sun to experience the great spectacle that is motor racing.